His full name was Galileo Ainor Gasparri. He made his debut very young (1892). He spent his career mostly at the provincial Italian operatic stages. He made successful guest appearances in Sydney and Kiev. His wife was the legendary French soprano Emma Calvé. 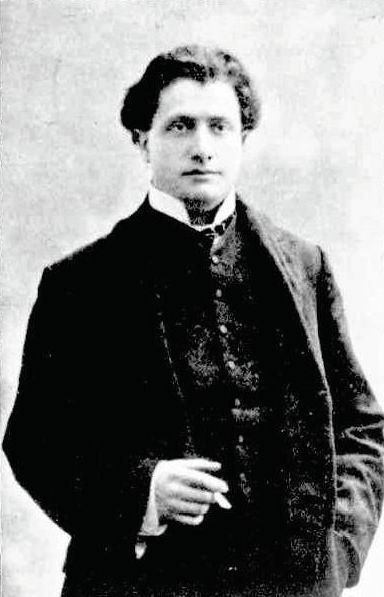 He retired from the stage in 1910. Gasparri never made records.